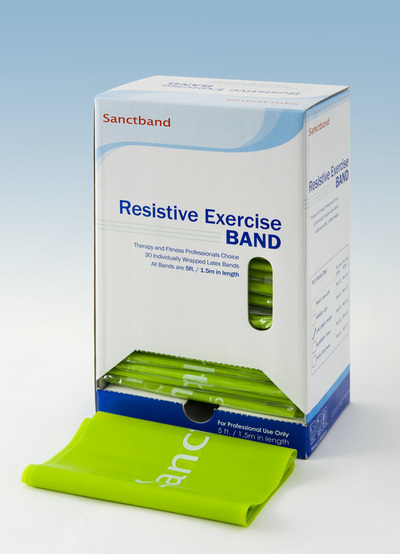 Manufactured using Sanctech technology, the reduced protein feature helps reduce the incidence of latex allergy. 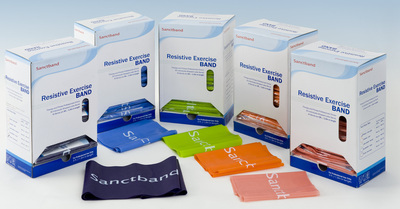 This is a unique feature whereby the powder content on Sanctband is significantly lesser than the other brands available in the market. 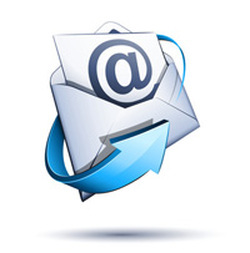 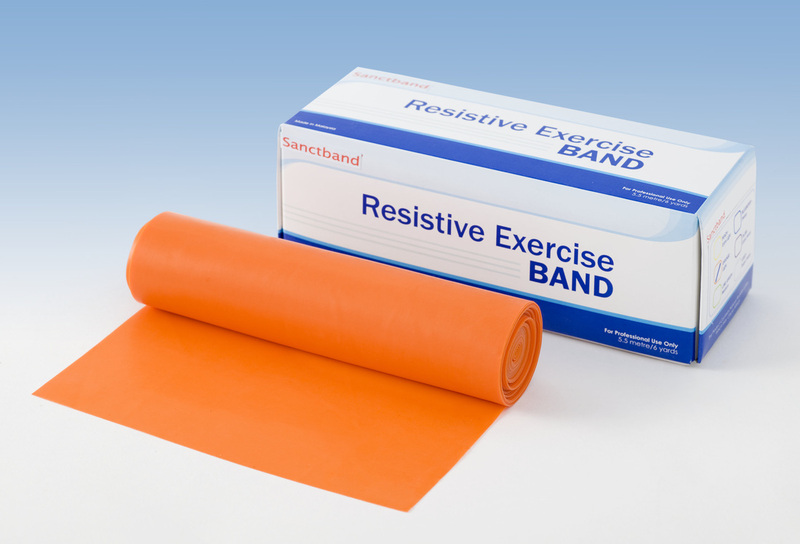 Powder free bands are more comfortable to use and less messy to users. 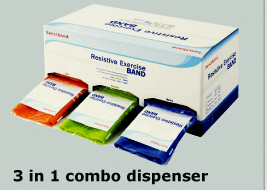 It would not powder or stain your dress or clothing. 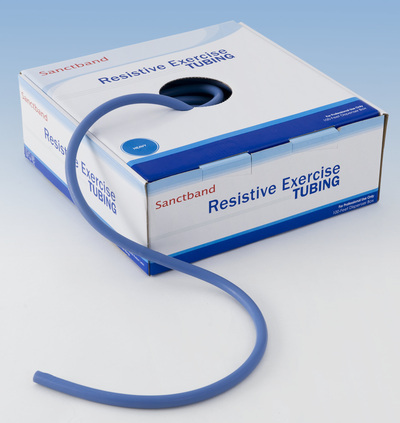 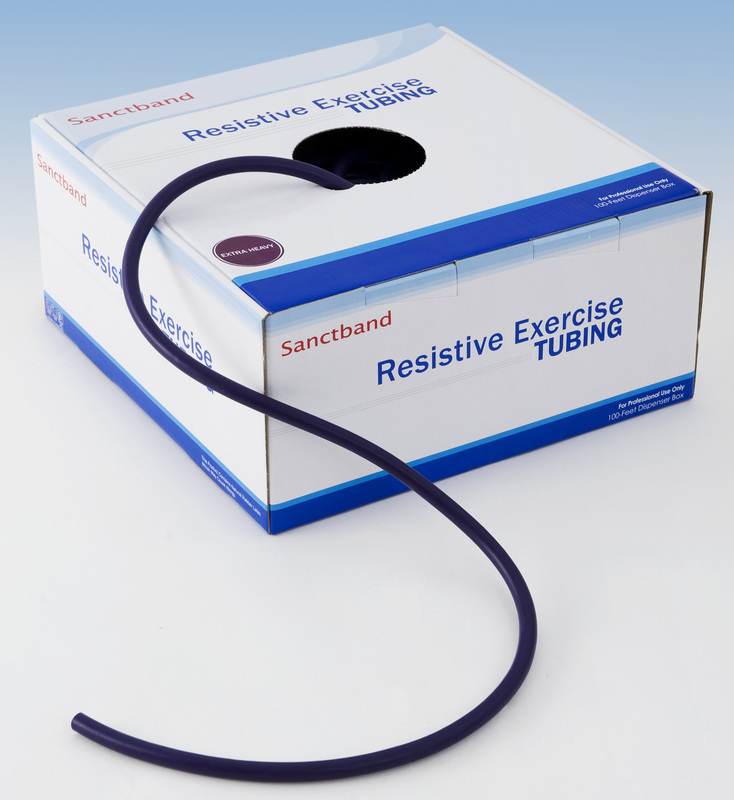 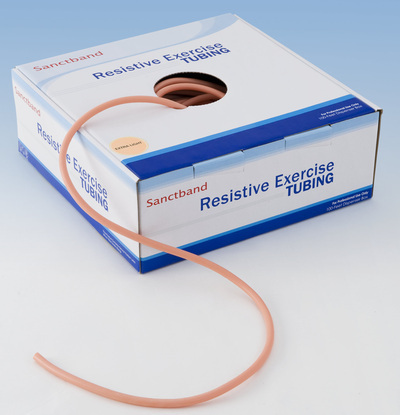 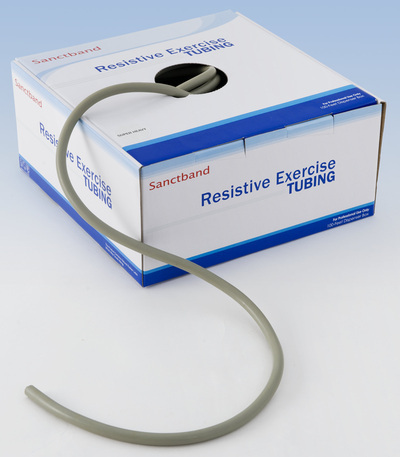 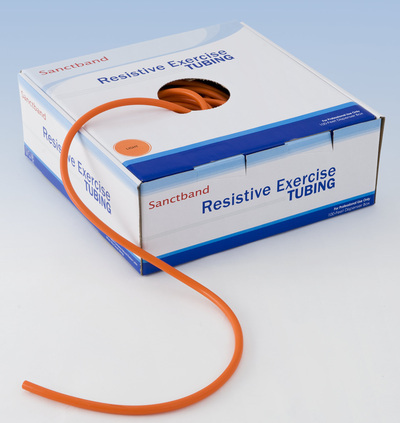 Sanctband has passed the endurance tests of 10,000 stretches under TUV GS Product Safety Mark Certification. 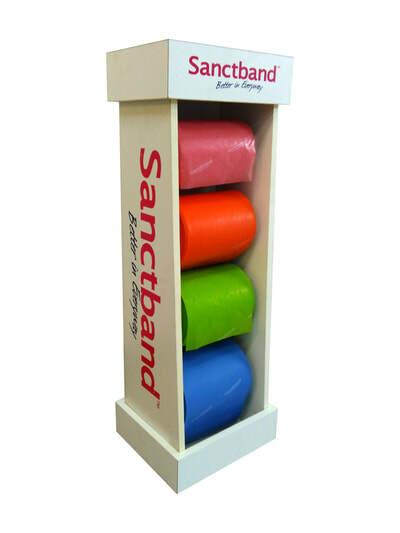 This has proven Sanctband come with safety features with excellent elongation. This is an unique feature whereby the powder content on Sanctband is significantly lesser than the other brands available in the market. 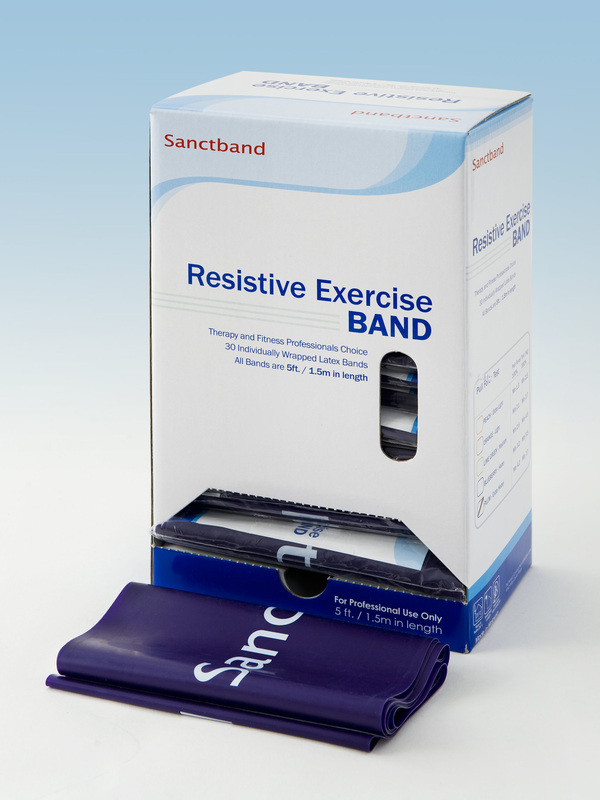 Powder Free bands are more comfortable to use and less messy to users. 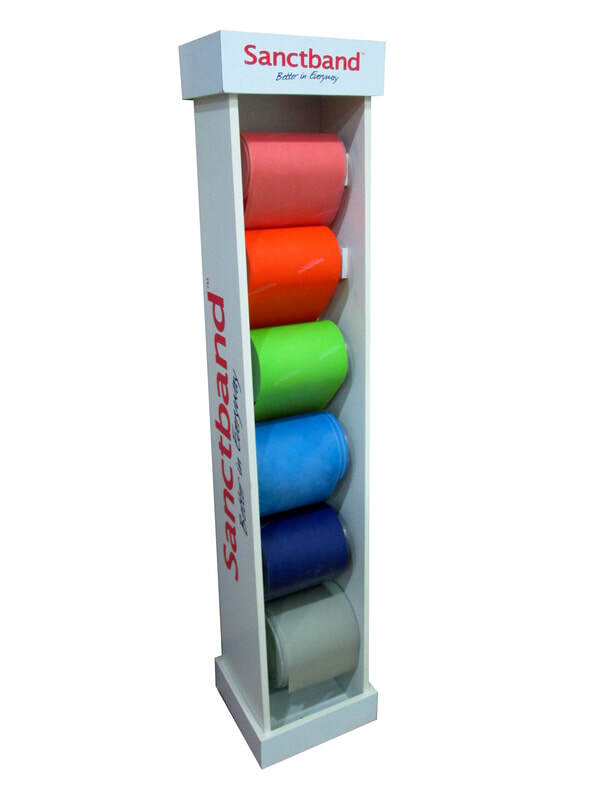 It would not powder/stain your dress/clothing. 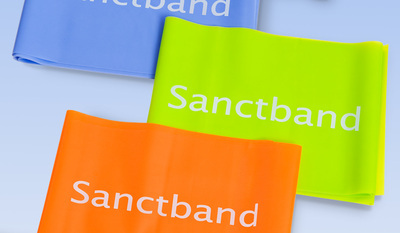 The production of Sanctband incorporates our in-house Green Initiative Programme, ie the key raw materials are from sources close to our production facility; using clean form of energy; and responsible waste water management in the production of every Sanctband’s products..
Sanctband Loop Band available from natural rubber latex material. 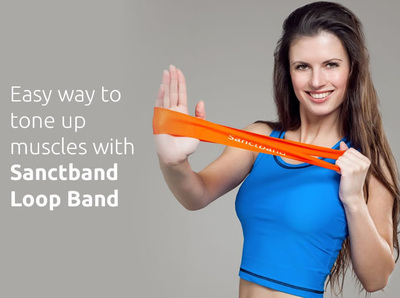 It is a continuous Loop Band that has a width of 2 inches and total lay-flat-length of 13” inches. 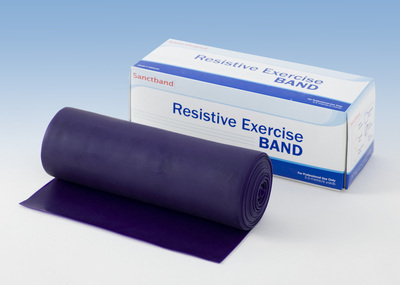 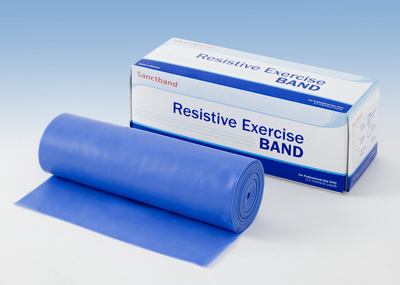 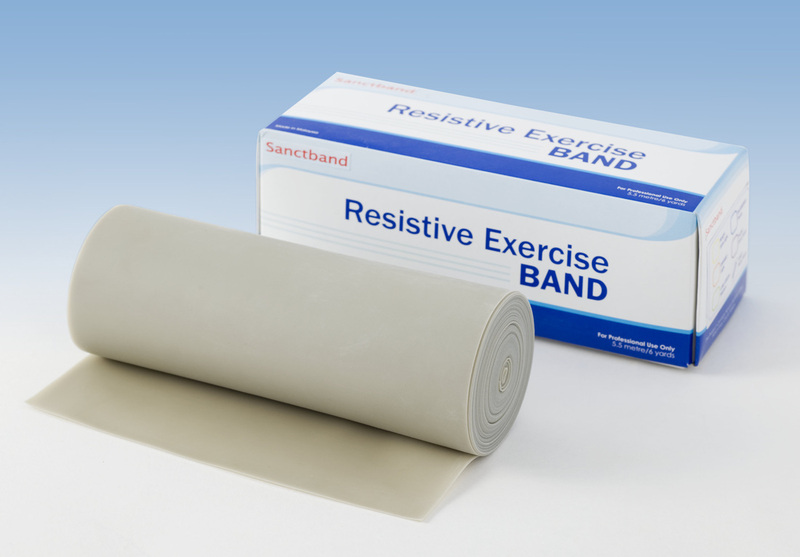 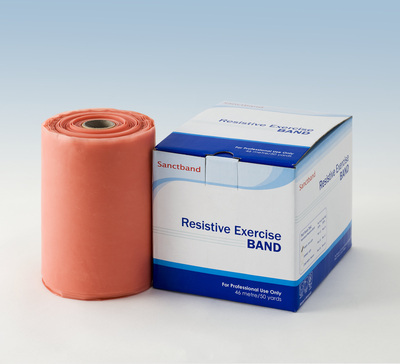 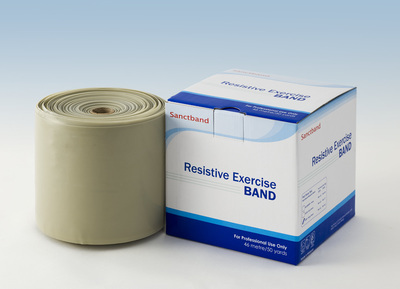 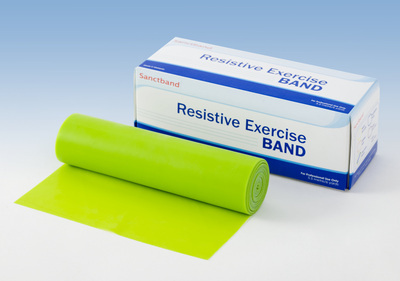 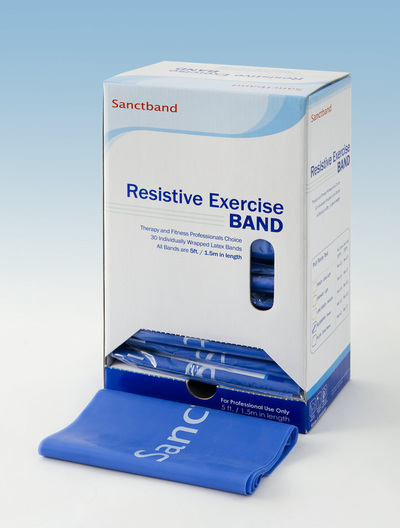 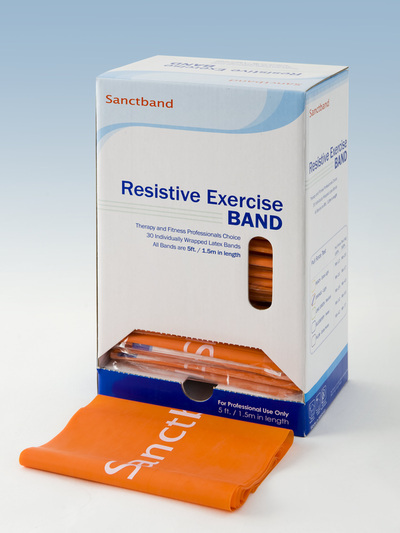 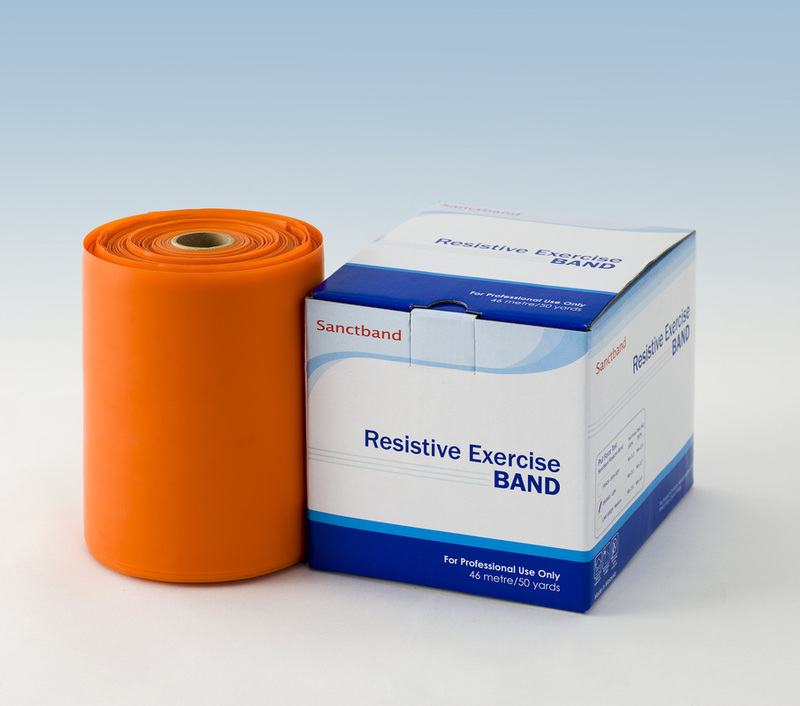 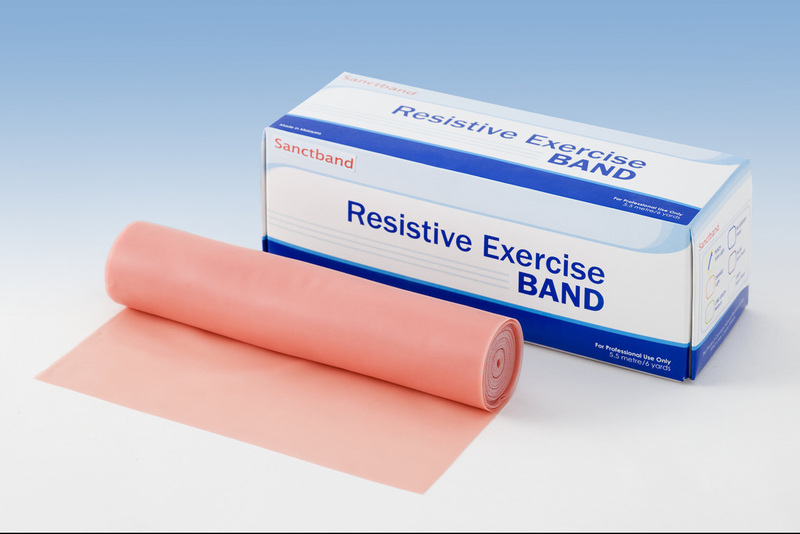 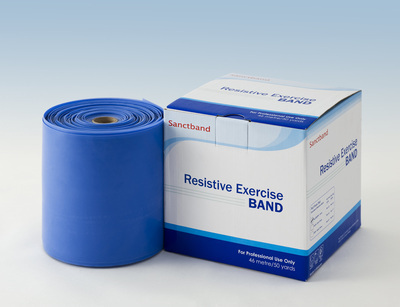 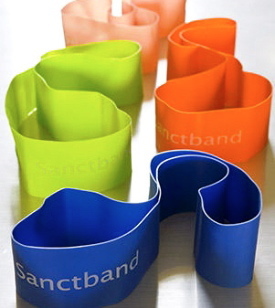 Sanctband Loop Band is available in four types of resistance. 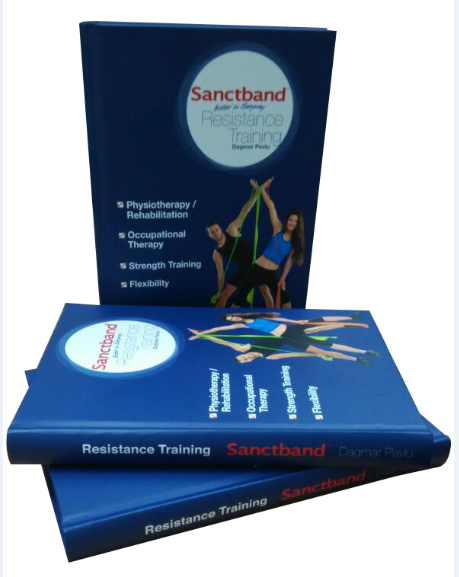 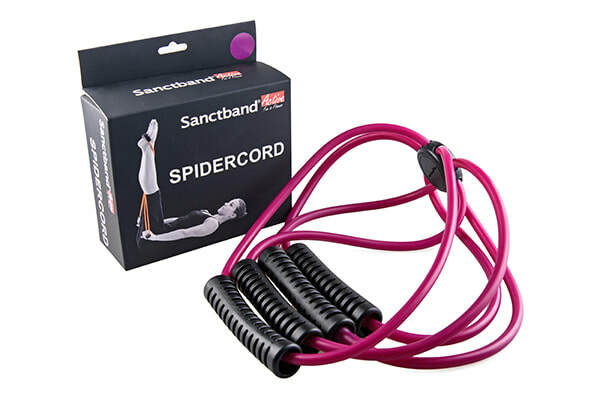 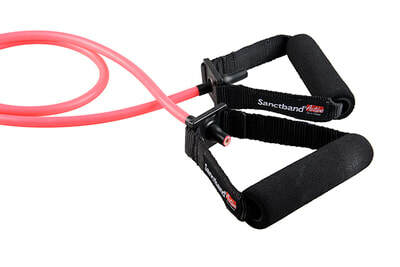 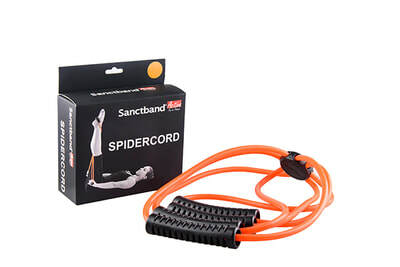 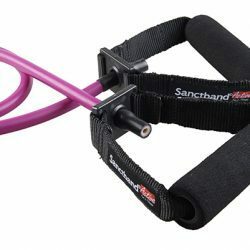 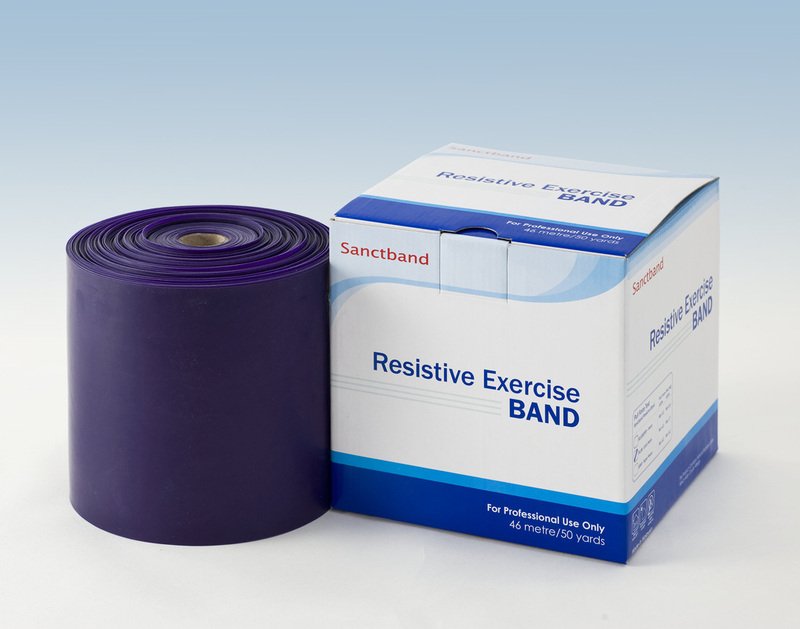 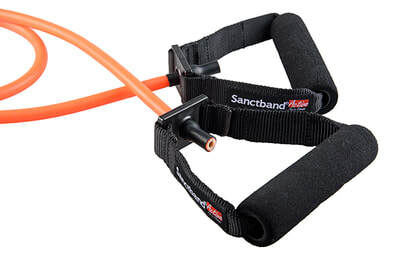 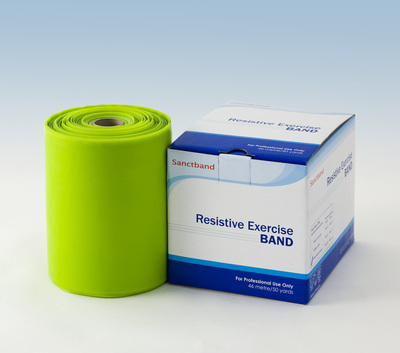 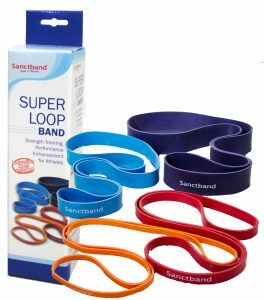 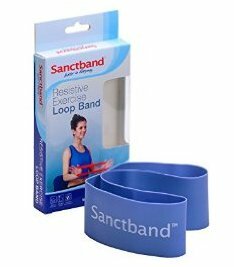 Sanctband Loop Bands are used for a variety of applications and is ideal for lower body exercises designed to increase balance, strength and flexibility. 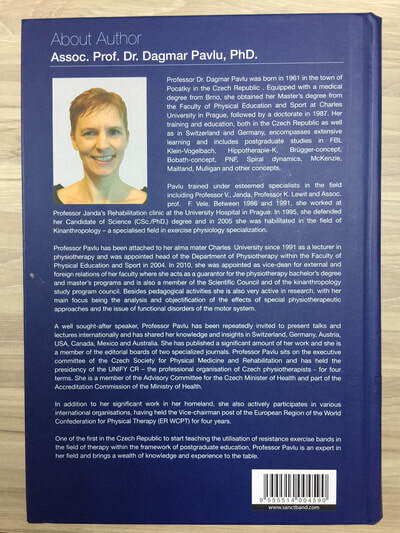 Widely used in sports training, physiotherapy, rehabilitation and in Yoga and Pilates. 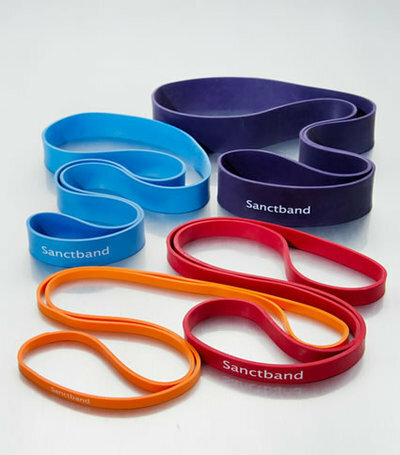 Sanctband Super Loop Band is developed for the professional athletes. 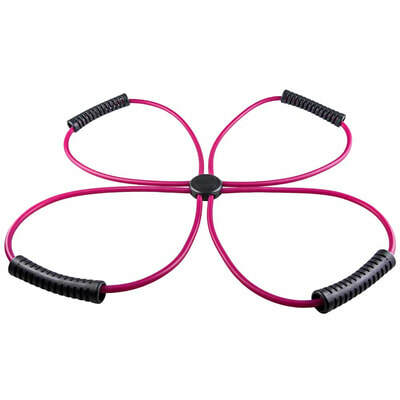 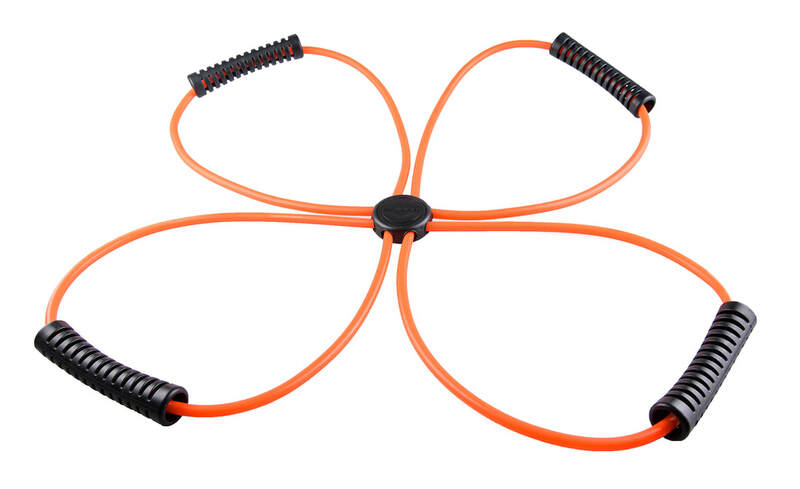 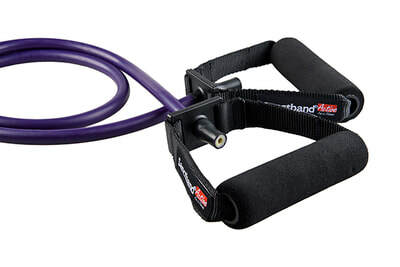 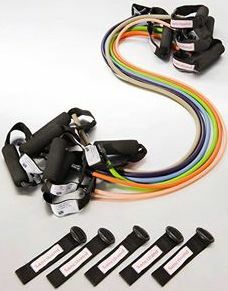 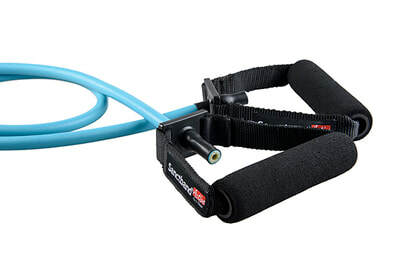 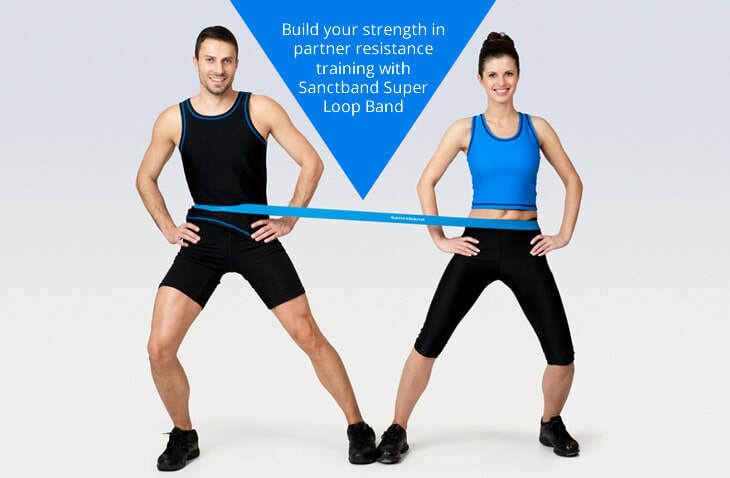 The Super Loop Band has higher resistance and allows a wider variety of strength training modules. 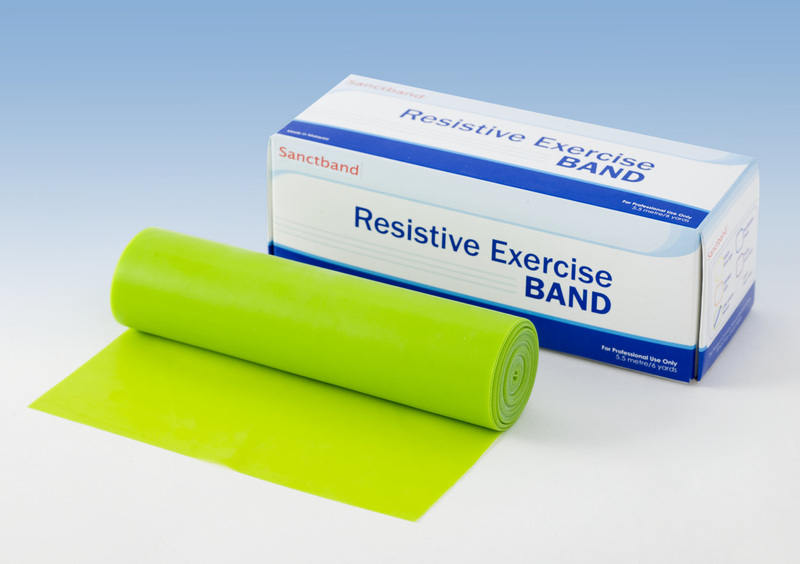 Available in 4 resistances.